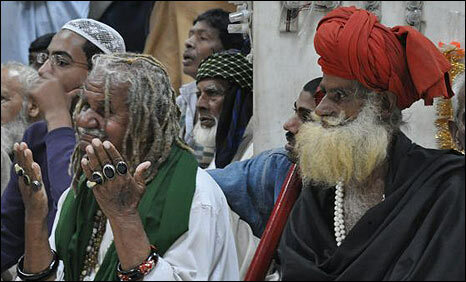 Hazrat Mian Mir is Lahore’s iconic figure. 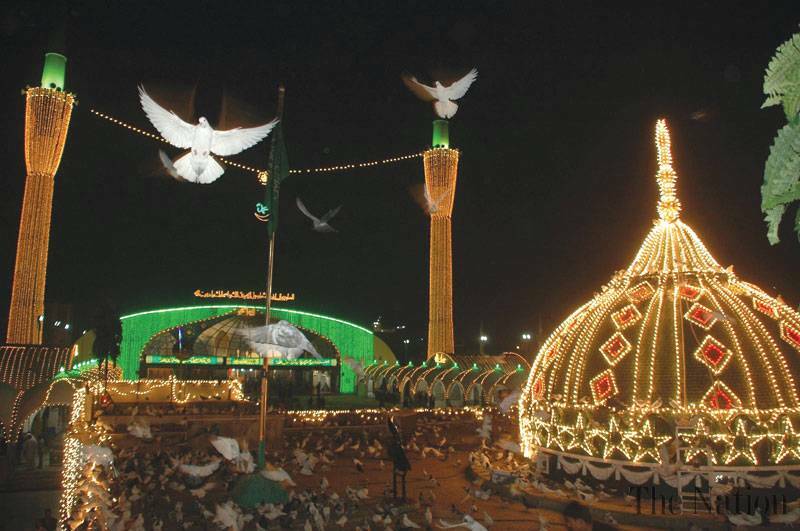 Mian Mir, a leading saint of Lahore, was revered by the kings, queens, warriors and common people alike. His shrine is in the area named after him and is a peaceful place. Around 300 Indian Sikh pilgrims will arrive at Wagah Border on a special train today (Saturday) to attend the 169th death anniversary of Maharaja Ranjit Singh. Maharaja Ranjit Singh belonged to a Jat family and was born in 1780 in Gujranwala. Ranjit Singh succeeded his father at the age of 12. After several war campaigns, his rivals accepted him as their leader and he united the Sikh factions into one large state. Ranjit Singh took the title of maharaja on April 12, 1801 (coincided with Baisakhi Day). 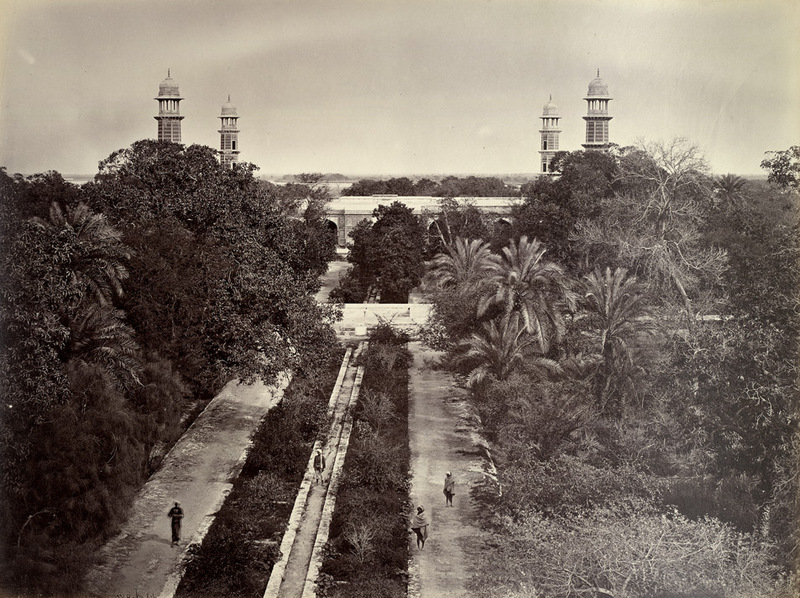 Lahore had been the capital of his empire since 1799. Ranjit Singh’s samadhi is in Lahore at the Gurdwara Dera Sahib and Sikhs visit Pakistan every year to attend his death anniversary. He fought the Afghans and drove them out of western Punjab, capturing Pakhtoon territory including Peshawar. In 1802, he conquered Amritsar. He was also given the title of Sher-e-Punjab (Lion of the Punjab). He donated wealth and materials to shrines and is remembered with affection by the Punjabis. Ranjit Singh abolished capital punishment during his rule. He died in 1839 after ruling Punjab for nearly 40 years. He left seven sons, none of whom proved to be a worthy successor. SOME 4,000 Indian Sikhs Friday, wearing colourful turbans, arrived at the Wagah station to participate in a three-day Besakhi festival which starts from April 12. The Pakistan Sikh Gurdawara Parbandhak Committee (PSGPC) and the Evacuee Trust Property Board (ETPB) received them at the Wagah station. They were showered with rose petals amidst drumbeat and dancing horses. They were also offered lunch and drinks by PSGPC President Sardar Bishan Singh and ETPB officials. The Indian pilgrims will visit various sacred places during their stay in the Punjab, including Nankana Sahib, Sacha Sauda, Kartarpur Sahib, Rohri Sahib and Gurdawara Punja Sahib. The Besakhi festival is celebrated to renew the pledge for promoting harmony and brotherhood as enshrined in Sikhism in the teachings of Guru Granth Sahib, the last guru of the Sikh faith. 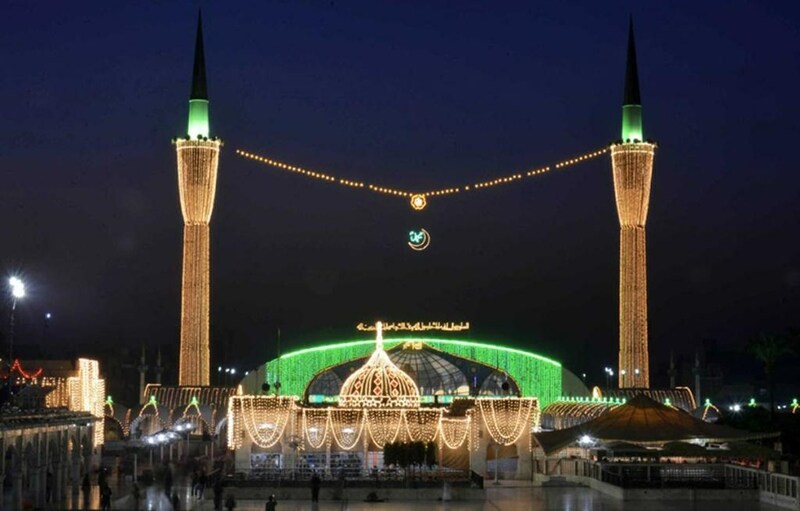 Pilgrims come to Pakistan from across the world to celebrate the festival while Sikhs visit Gurdawara Panja Sahib at Hassanabdal, where the 10th guru, Guru Govind Singh, settled around 300 years ago to preach Sikhism.